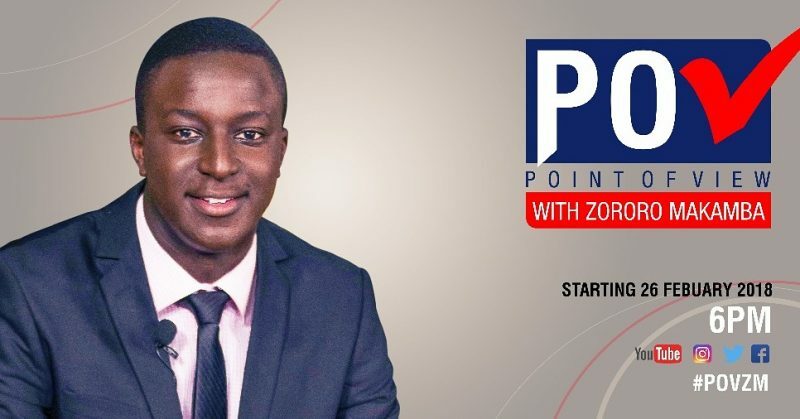 Talk-show host and producer, Zororo Makamba, ends his on-screen hiatus after announcing his return to television with a new political show called, Point of View (POV) with Zororo Makamba, set to debut on the 26th of February, 2018. In the 3 years Makamba was off air, he graduated with a Master of Fine Arts in Producing, in Los Angeles, and spent the last year working at UTA, a global talent agency in New York. Makamba pioneered the current wave of online talk shows with Tonight with Zororo (TWZ) back in 2015. After a successful launch on Youtube and Facebook, TWZ was licensed by MNET channel, Zambezi Magic and went onto to win the NAMA for Outstanding Screen Production (Television) in 2016. I didn’t realise he was the son on ‘Tall groover, JCJ’.